The main part of the Static Sieve is a S.S. curved or flat screen area made of wedge steel bar. 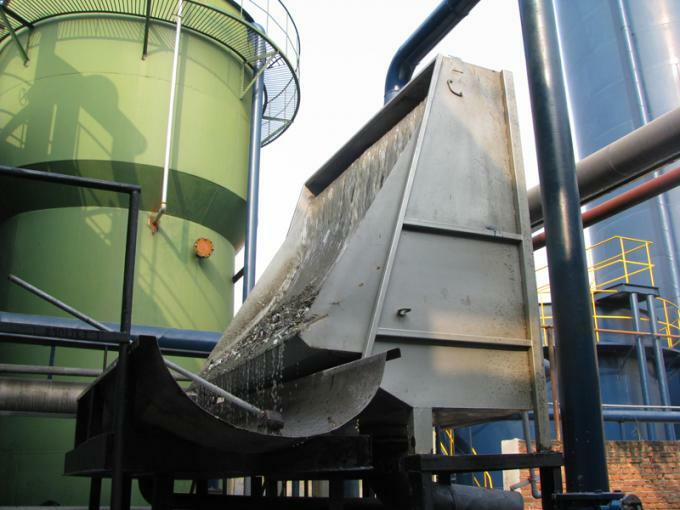 The waste water to be treated is evenly distributed to the inclined screen surface through the overflow weir. 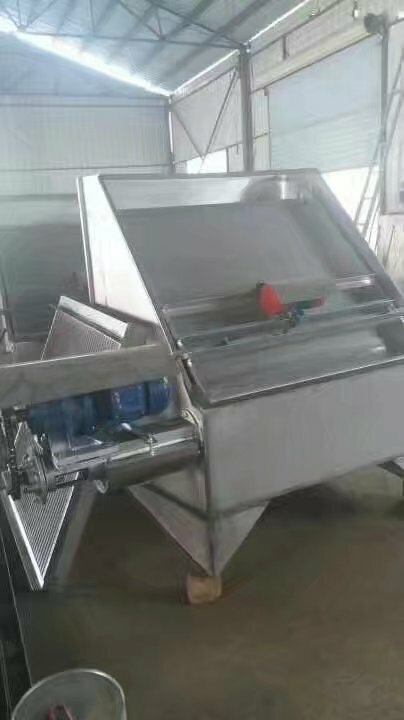 Due to the small gap between the screen surface and the back gap, The water is smooth, not easy to block; solid material is retained, filtered water from the sieve gap in the outflow, while under the action of water, the solid material is pushed to the bottom of the sieve discharge, so as to achieve solid-liquid separation purposes. Static sieve can effectively reduce the concentration of suspended solids in water and the running load on the subsequent process. It can be also used in solid-liquid separation and recovery of useful substances, of the industrial production. It is an excellent free powered filtration or recovery device of suspended solids, floating debris, sediment and other solid or colloidal substances.